The Estacada softball team wrapped up its spring break trip to Redmond with a 22-1 mercy-rule win over Mountain View. The Rangers broke out for eight runs in the first and third innings, hitting 16-for-38 (.421) as a team. Rylie Canifax led the way with four hits, three RBIs and three runs scored. 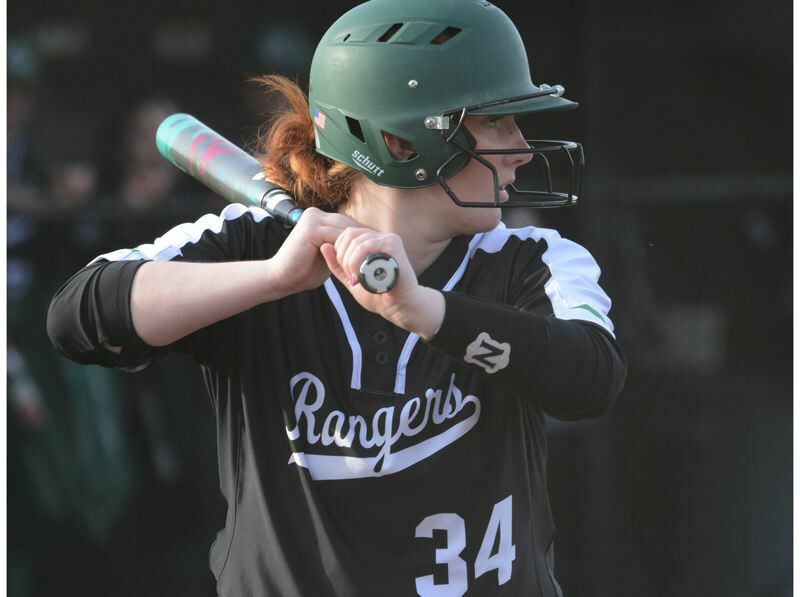 The Rangers got doubles from Canifax, Jessica Ott and Ashley Runells, who knocked in six runs out of the team's lead-off spot. Izzy Hagel went the distance in the pitcher's circle and struck out 10 batters. The Rangers open the Tri-Valley Conference schedule at home at 5 p.m. Friday against Gladstone. Estacada junior Dakota Glover paced a trio of Ranger boys by placing 21st out of 42 competitors at a decathlon held at Summit High last weekend. He finished with 4,251 points across the 10 events, highlighted by a win in the 1,500-meter race (4:45.65), while also coming in seventh in the high hurdles. Teammate Isaiah Schaffer had top-10 finishes in the shot put and discus phases of the decathlon, while Logan Stamm had the fifth-best mark in the long jump. Milwaukie High junior Arthur Katahdin won the decathlon with 5,958 points, posting top marks in three events and coming in top-five in three others. The Estacada baseball team held the upper hand for about 10 minutes in a 6-3 loss at Valley Catholic on Monday. The Rangers got onto the scoreboard first when Nick Keller and Dan Hunt hit back-to-back singles to lead off the third inning, and Conor McNulty grounded out to score Keller later in the inning. Valley Catholic tied the score in the bottom of the third on George Eisenhardt's two-out double to center field. The Valiants moved ahead with a three-run spurt in the fifth inning and would take a 6-1 lead into Estacada's last at-bats. The Rangers made a dent in the seventh when Nate Hagel singled through the middle to score Travis Jackson and Keller, but a fly out in the next at-bat would keep the tying run in the on-deck circle. The top three hitters in Estacada's lineup, Kayden Settle, Keller and Hunt combined to go 8-for-11 (.727). The Rangers open the Tri-Valley Conference schedule at Gladstone at 6 p.m. Friday. These sports briefs are slated to appear in our April 4, print edition.